Warranggal Dhiyan is an intensive case management and support package program for individuals and family units who have come into contact with criminal justice system. On board we have two family support workers supported by an administration trainee/family support worker. 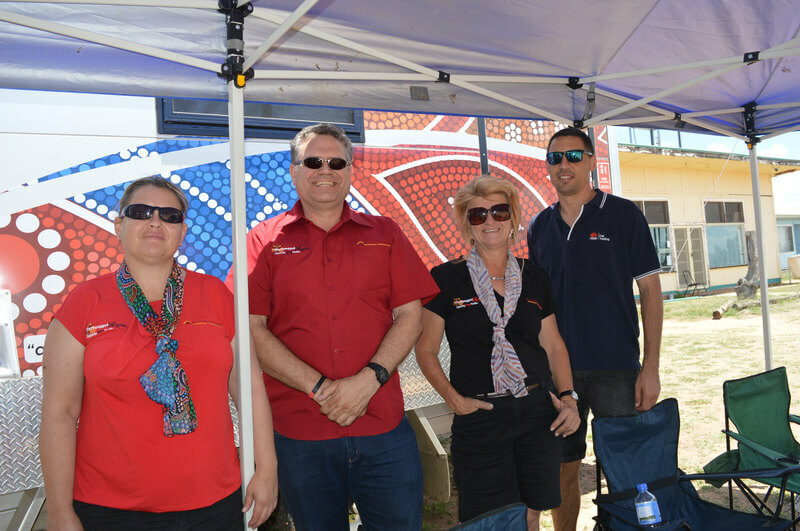 The team are based in Gunnedah onsite at Gunida Gunyah Office and operate as an outreach service in the North West NSW region (excluding Tamworth & Moree). The program has been developed to support individuals and families who find themselves in regular contact with the police and/or are going through the court system and may be at risk of becoming incarcerated. The program also supports individuals who have been released from incarceration that would like support to break the cycle. What Warranggal Dhiyan can do for you? 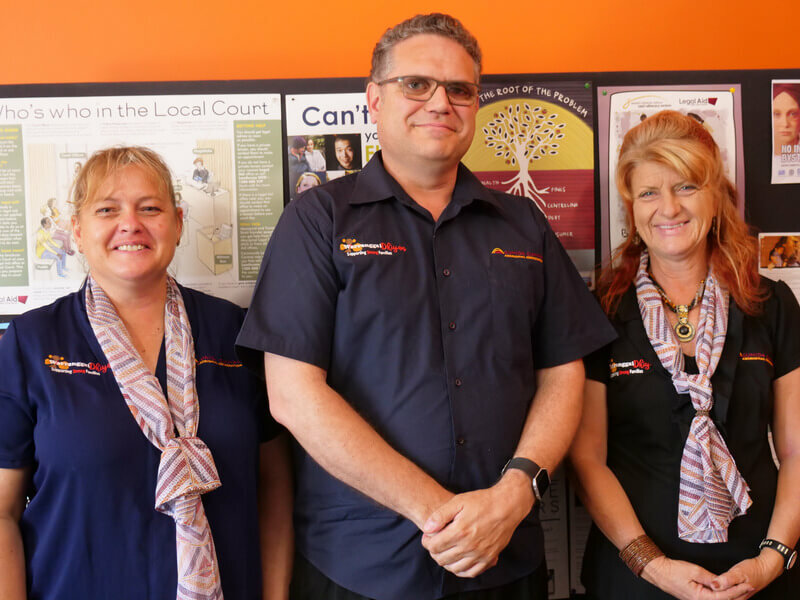 Warranggal Dhiyan can support you and your family to work together to address any issues or problems in your life that may be having an impact on your ability to stay out of contact with the police and court system. 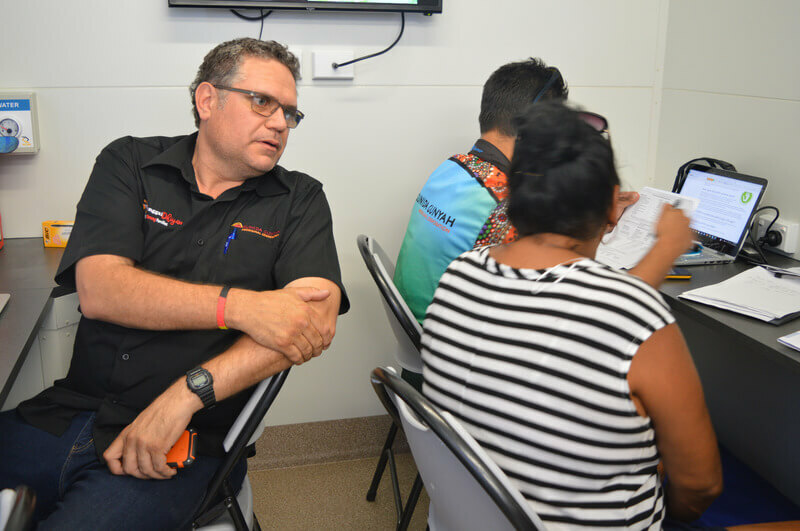 Warranggal Dhiyan aim to assist you to access programs that focus on issues including drug and alcohol misuse, mental health, disease prevention and treatment and family and domestic violence. 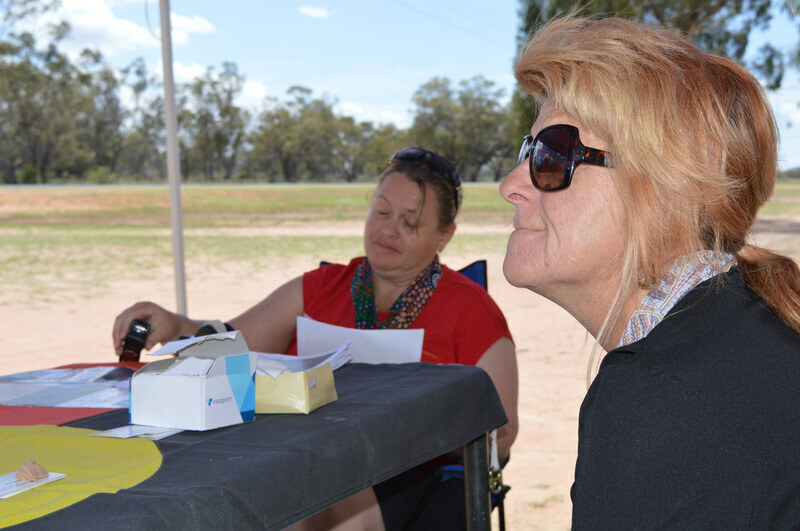 Warranggal Dhiyan can also provide you with a range of information including your rights when encountering the police and resources that can help you prepare for upcoming court hearings and give you advice about a number of topics that may be relevant to your situation. 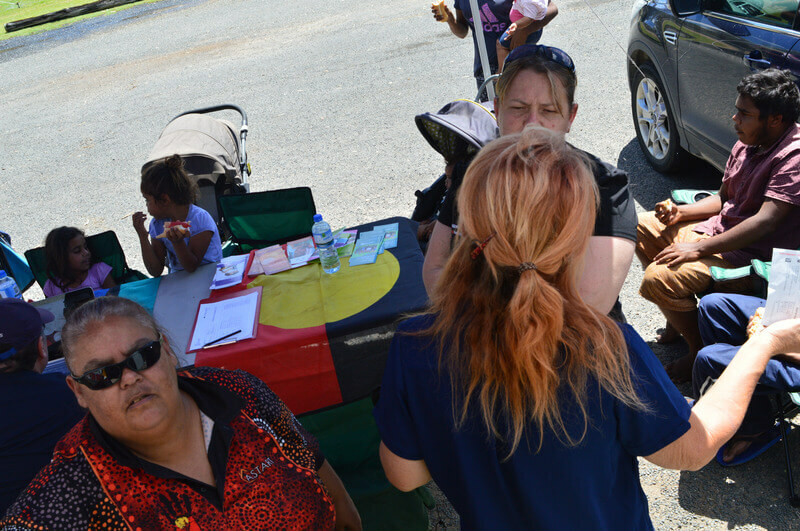 If you would like to know more information or the Warranggal Dhiyan program can help you; contact Gunida Gunyah and asked to be transferred through to Warranggal Dhiyan’s reception to speak to the team. Warranggal Dhiyan also has a Facebook page you can check out and give a like, just simply visit the Warranggal Dhiyan Facebook page. You can also download referrals on this website if you want to refer yourself or someone else to the program.